The biggest Waacking event in Asia. The winner will be the finalist (Singapore, Korea, Indonesia, Taiwan, Japan, China) for FINAL AAWF in Osaka. 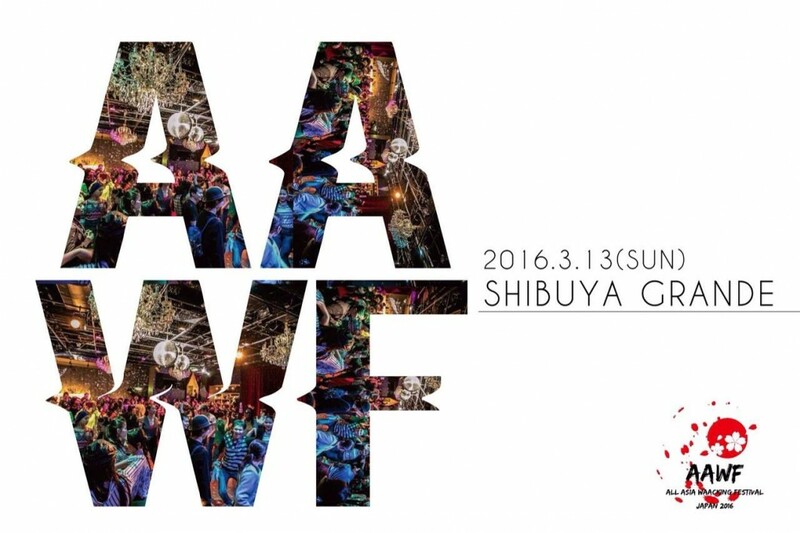 ※FINAL AAWF will be held on March 13, 2016. ALL ASIA WAACKING FESTIVAL was created in Japan to share history, experiences, love and dance moves. AAWF will unite the community through WAACKING for culture, gender, age, social development and more future..
※Please be there 15minutes before the lesson starts. Your application will be finished when you get a reply. ※If you have any questions, please contact above email address. 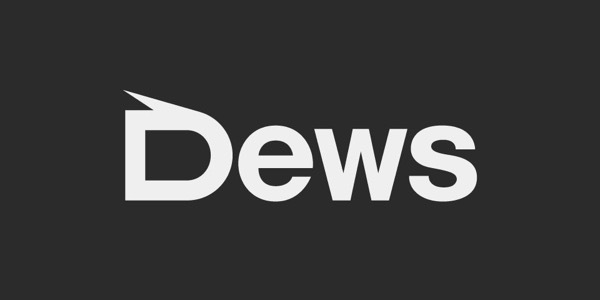 The studio isn’t involved in Workshop.